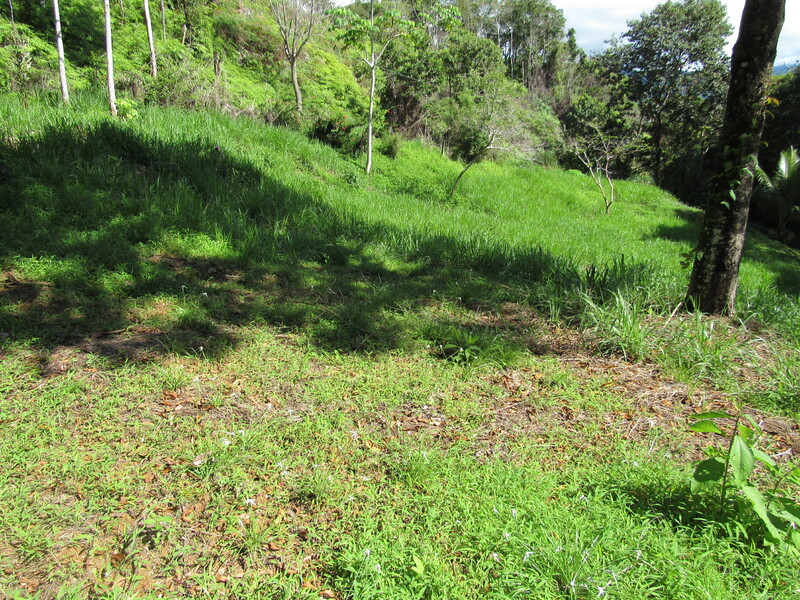 1.65 ACRES – Great Mountain View Property At A Great Price!!! 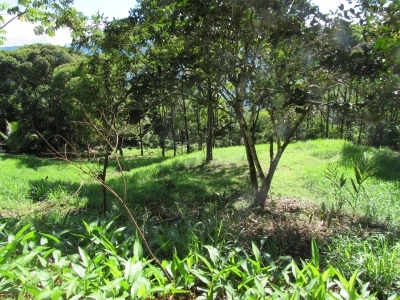 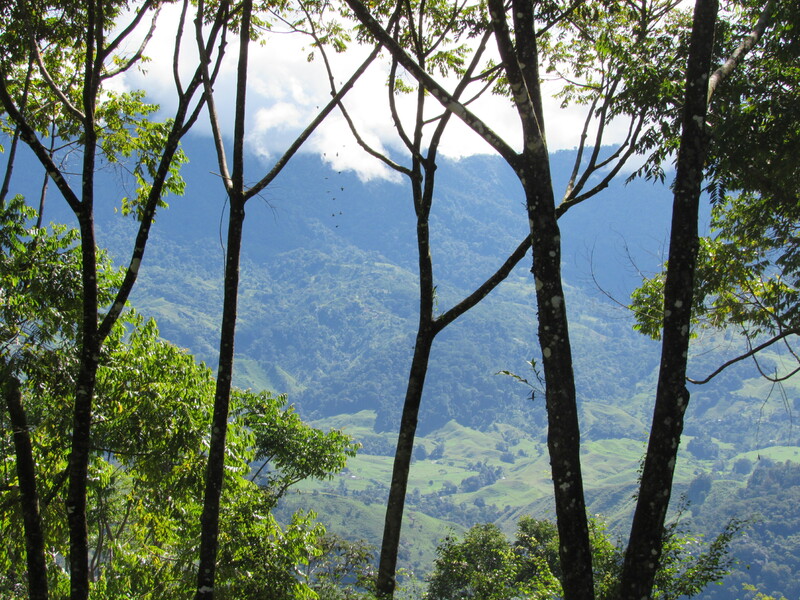 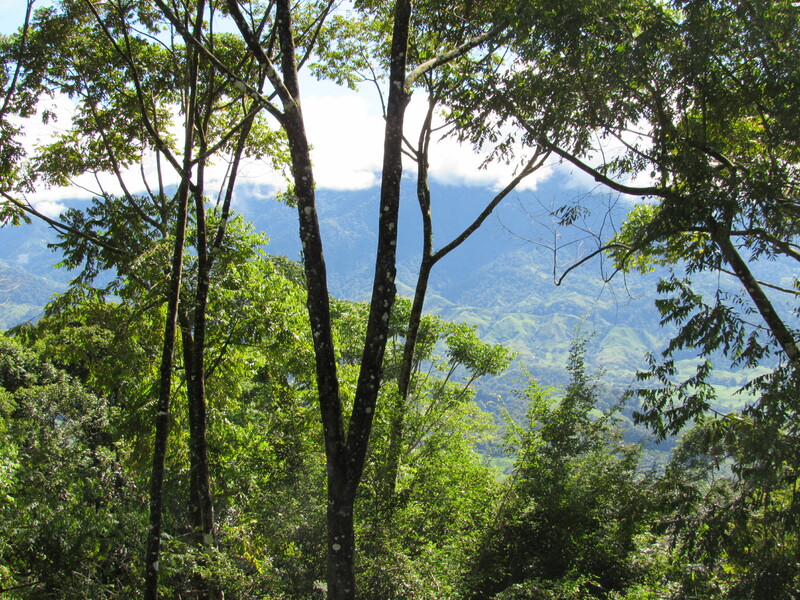 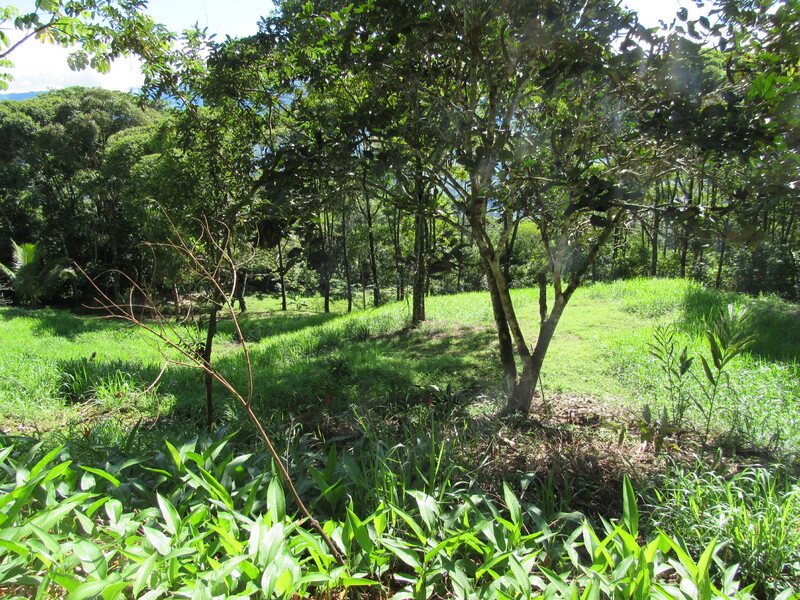 This 1.65 acre property is a great piece of real estate in Costa Rica!!! 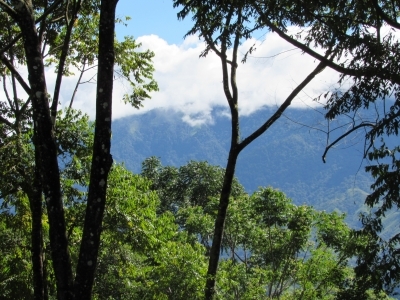 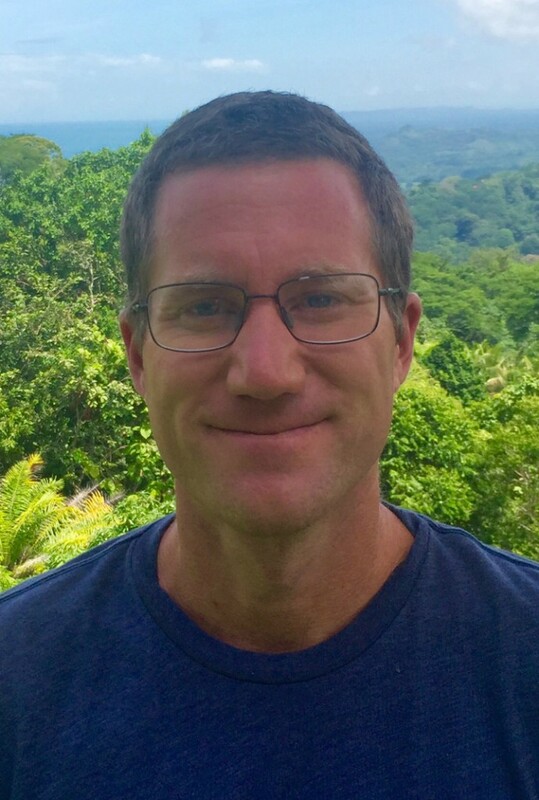 It is located in the mountains above Playa Dominical at aprox 2000 ft elevation. Being at that elevation allows for cooler temperatures than down at the beach and great views and breezes yet you can be at the beach in less than 20 min. The gravel mountain road is very well maintained. 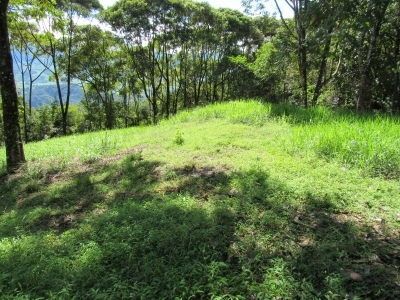 The property is very open and gently sloped with room for multiple homes. 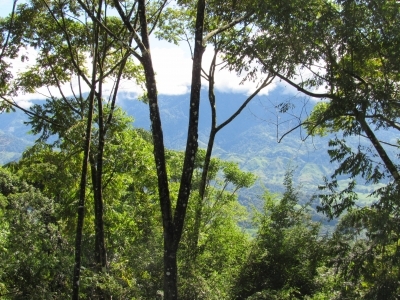 The sunrise mountain views are spectacular. 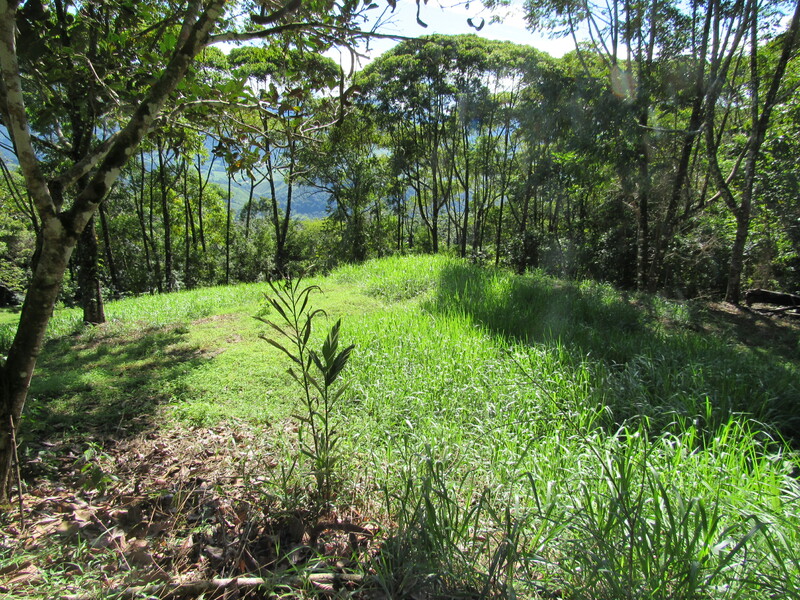 There is power and water at the property so it is ready to be built on. There is also a 4.8 acre property adjasent to this one that is for sale for $79,000 and these 2 properties would go great together.